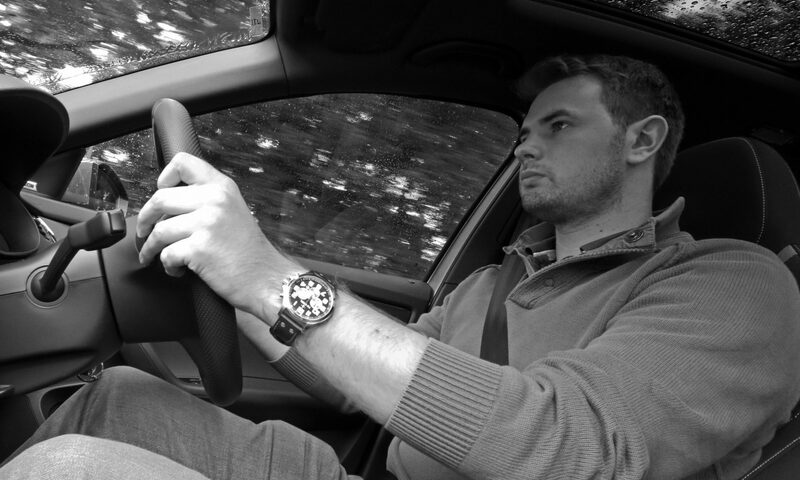 I am a freelance motoring journalist based in Wilmslow, Cheshire. With a CV that includes Press Association Motoring, AOL Cars, CarDealer Magazine and ContractHireAndLeasing.com, I have experience in every aspect of the profession – even photography. I’ve covered everything from vans to supercars and written for print and online outlets.